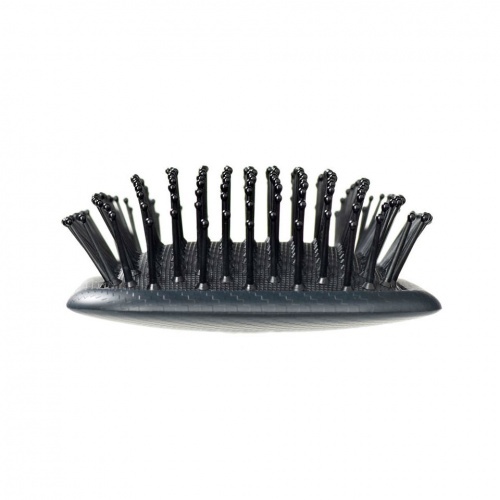 This Kent Salon Paddle Brush is a classic fine pinned full size paddle brush with a 90mm wide head. 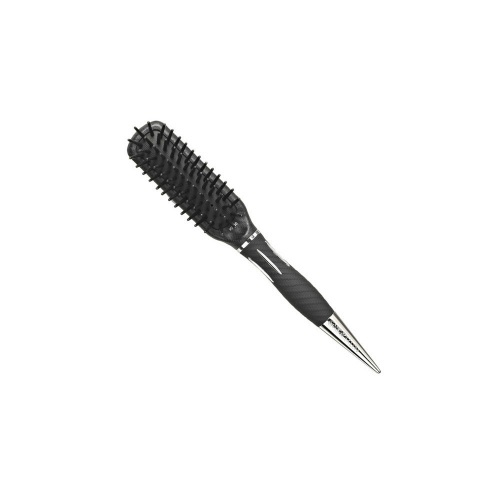 This makes blow drying and straightening long hair a whole lot easier. 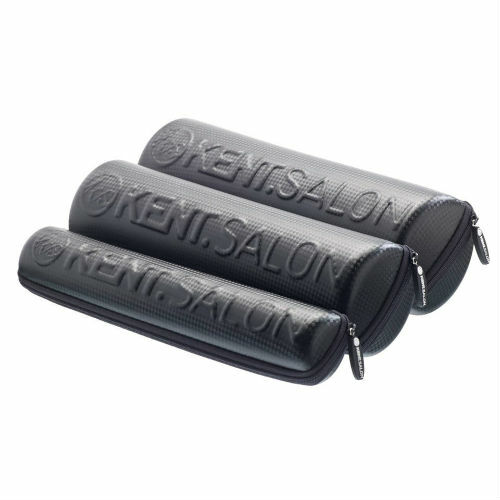 With a gorgeous carry case to protect your brush when not in use.